Province 5 Security operates a fleet of mobile patrol vehicles. Our vehicles can patrol your premises, visit at random times, or perform an open and close service and also conduct a full external search of your premises. We have a modern fleet of vehicles and well equipped uniformed security patrol guards to ensure the security of the client’s premises. Province 5 Security also provides an open and close service. 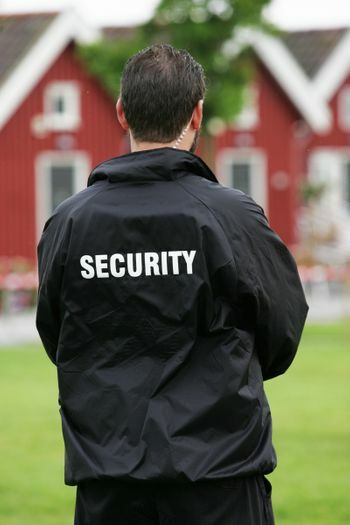 Our security patrol guards will open and/or close your business and also unset/set your alarm systems. This prevents staff from being left vulnerable to do this at dangerous hours. How Are The Security Mobile Patrols Carried Out? Working with P5S you get to decide on the route and the key location points you want security guards to patrol. As the mobile patrol security officer passes each location on a patrol, he completes a check point report. This makes sure you are guaranteed you get consistency of service as it gives you a complete record of the timing of each patrol and location observations. This will give you total peace of mind that we are carrying out patrols to your exact specification. All patrol vehicles are fitted with CCTV and satellite tracking.